Compass is a real estate technology company building a single platform that supports the entire home buying and selling process. We deliver an incomparable experience to both agents and their clients all in service of our mission to help everyone find their place in the world. Compass is building the infrastructure, data and technology on which the future of the real estate industry will operate. 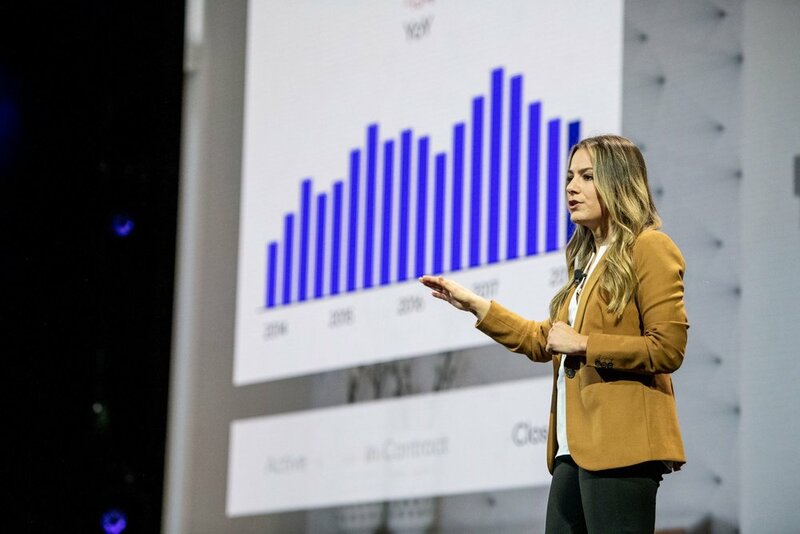 Compass’ platform integrates listings, client and transaction data all in one place, giving agents personalized recommendations and insights on how to better serve their clients. Our agents are trusted advisors, helping everyone from the first-time buyer to the seasoned seller make better, more informed decisions.